What conditions does Topiramate treat? Tell your doctor right away if any of these rare but seriousrapid breathing, fast/slow/irregular heartbeat, bone pain, broken bones, loss of consciousness, unusual bleeding/bruising. List Topiramate side effects by likelihood and severity. 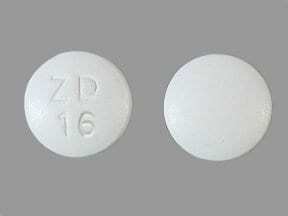 This drug may make you dizzy or drowsy or impair your judgment. Alcohol or marijuana can worsen these effects. Do not drive, use machinery, or do anything that needs alertness until you can do it safely. Avoid alcoholic beverages. Talk to your doctor if you are using marijuana. What should I know regarding pregnancy, nursing and administering Topiramate to children or the elderly? Does Topiramate interact with other medications? If you miss a dose, take it as soon as you remember. If it is within 6 hours of your next dose, skip themissed dose and resume your usual dosing schedule. Do not double the dose to catch up. If you miss more than one dose, call your doctor for advice. 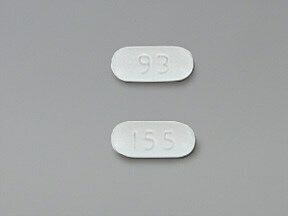 This medicine is a white, oblong, tablet imprinted with "93" and "155". 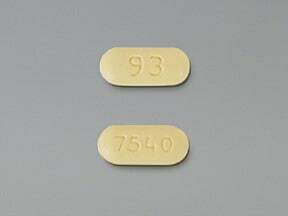 This medicine is a light yellow, oblong, tablet imprinted with "93" and "7540". 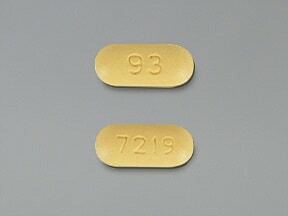 This medicine is a yellow, oblong, tablet imprinted with "93" and "7219". 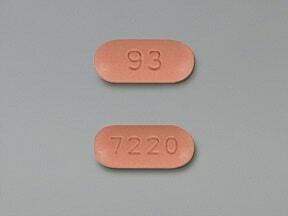 This medicine is a salmon, oblong, tablet imprinted with "93" and "7220". 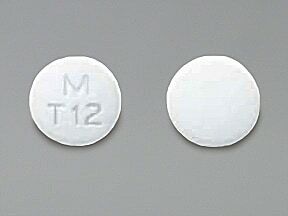 This medicine is a white, round, film-coated, tablet imprinted with "M T12". 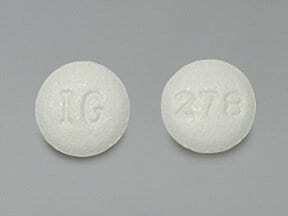 This medicine is a white, round, film-coated, tablet imprinted with "IG" and "278". 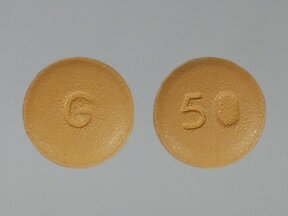 This medicine is a yellow, round, film-coated, tablet imprinted with "G" and "50". 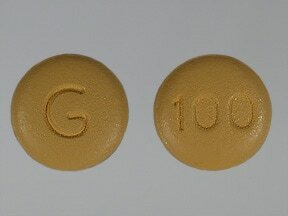 This medicine is a yellow, round, film-coated, tablet imprinted with "G" and "100". 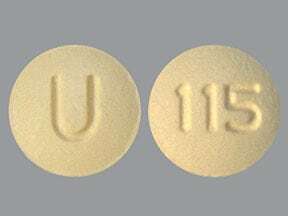 This medicine is a light yellow, round, film-coated, tablet imprinted with "U" and "115". 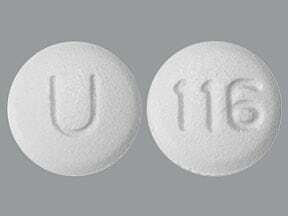 This medicine is a white, round, film-coated, tablet imprinted with "U" and "116". 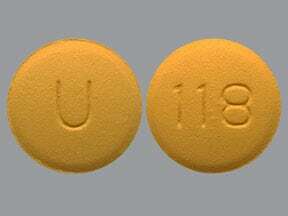 This medicine is a yellow, round, film-coated, tablet imprinted with "U" and "118". 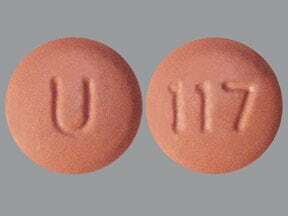 This medicine is a salmon, round, film-coated, tablet imprinted with "U" and "117". 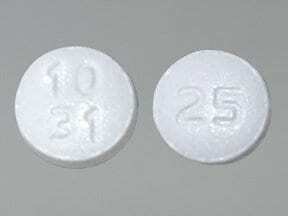 This medicine is a white, round, film-coated, tablet imprinted with "10 31" and "25". 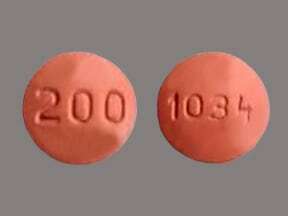 This medicine is a peach, round, film-coated, tablet imprinted with "1034" and "200". 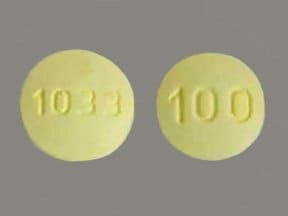 This medicine is a light yellow, round, film-coated, tablet imprinted with "1033" and "100". 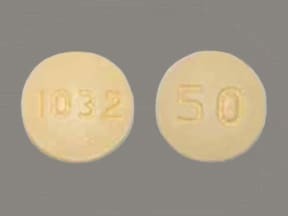 This medicine is a yellow, round, film-coated, tablet imprinted with "1032" and "50". 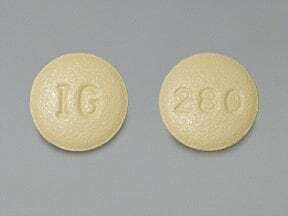 This medicine is a light yellow, round, film-coated, tablet imprinted with "IG" and "280". 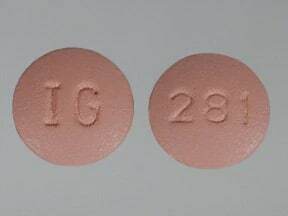 This medicine is a pink, round, film-coated, tablet imprinted with "IG" and "281". 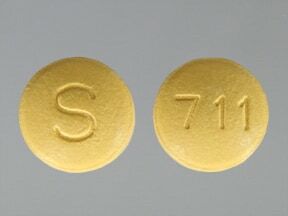 This medicine is a yellow, round, film-coated, tablet imprinted with "S" and "711". 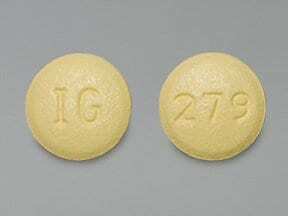 This medicine is a yellow, round, film-coated, tablet imprinted with "IG" and "279". 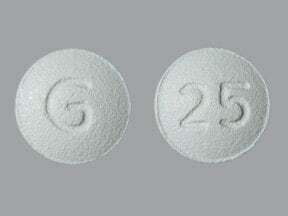 This medicine is a white, round, film-coated, tablet imprinted with "G" and "25". 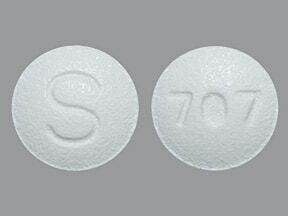 This medicine is a white, round, film-coated, tablet imprinted with "S" and "707". 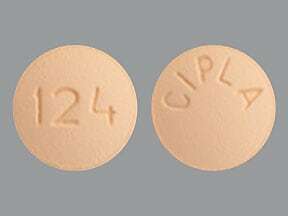 This medicine is a orange, round, film-coated, tablet imprinted with "124" and "CIPLA". 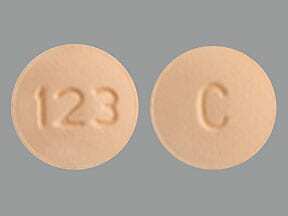 This medicine is a light orange, round, film-coated, tablet imprinted with "123" and "C". 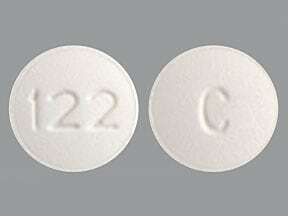 This medicine is a white, round, film-coated, tablet imprinted with "122" and "C". 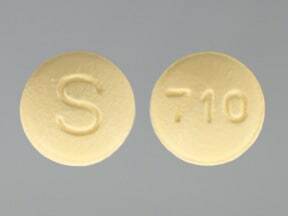 This medicine is a yellow, round, film-coated, tablet imprinted with "S" and "710". 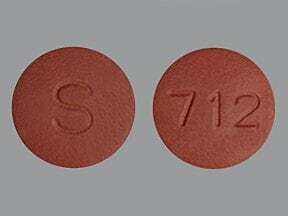 This medicine is a brown, round, film-coated, tablet imprinted with "S" and "712". 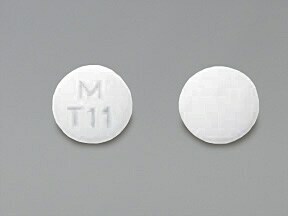 This medicine is a white, round, film-coated, tablet imprinted with "M T11". 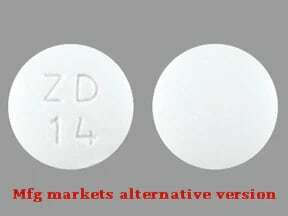 This medicine is a white, round, film-coated, tablet imprinted with "ZD 16". 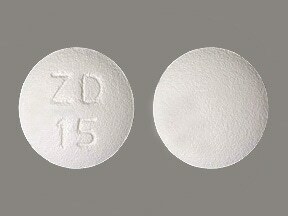 This medicine is a white, round, film-coated, tablet imprinted with "ZD 15". 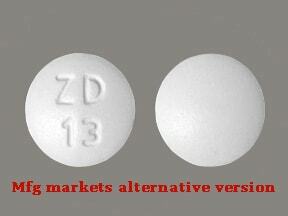 This medicine is a white, round, film-coated, tablet imprinted with "TI" and "logo". 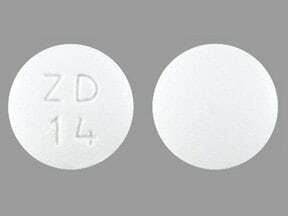 This medicine is a white, round, film-coated, tablet imprinted with "ZD 14". This medicine is a yellow, round, film-coated, tablet imprinted with "TI 100" and "logo". 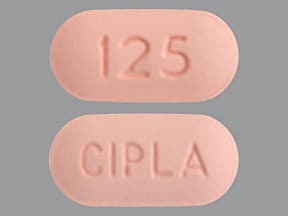 This medicine is a pink, oblong, film-coated, tablet imprinted with "125" and "CIPLA". 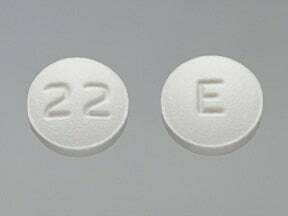 This medicine is a white, round, film-coated, tablet imprinted with "E" and "22". 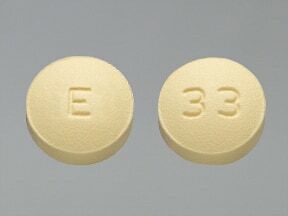 This medicine is a light yellow, round, film-coated, tablet imprinted with "E" and "33". 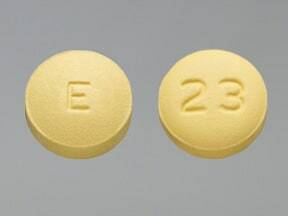 This medicine is a dark yellow, round, film-coated, tablet imprinted with "E" and "23". 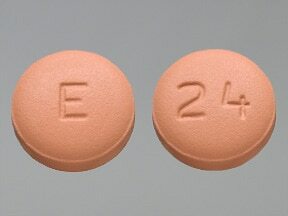 This medicine is a pink, round, film-coated, tablet imprinted with "E" and "24". 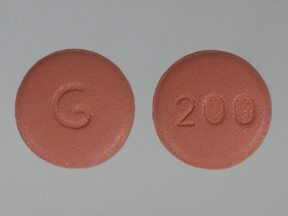 This medicine is a pink, round, film-coated, tablet imprinted with "G" and "200". 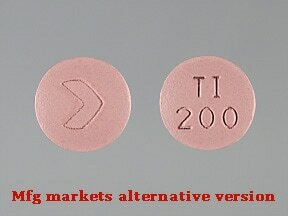 This medicine is a pink, round, film-coated, tablet imprinted with "TI 200" and "logo". This medicine is a white, round, film-coated, tablet imprinted with "ZD 13". 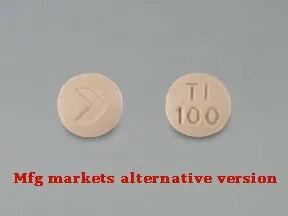 Are you considering switching to Topiramate? 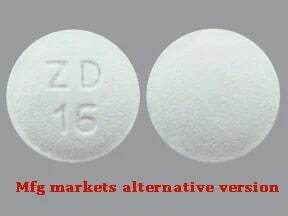 How long have you been taking Topiramate?